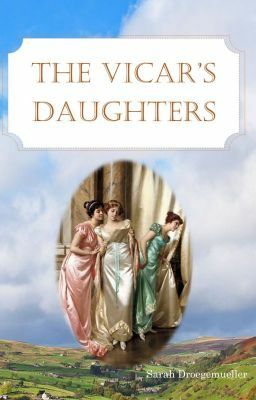 If every young lady likes to be crossed in love now and then, the Vicar Pearce's daughters are three times blessed. Willful and spirited, Rachel refuses to think Lord Ellsworth's son, her dearest friend since childhood, is not in love with her. But the youngest sister, Amanda, is the one who's attracted the eye of Lord Dabney with her honey-gold hair and angelic demeanor. Meanwhile, Marian is stuck in the middle with no one to love--unless that charming rogue Simeon counts. The ways of the heart do not unfold in a straightforward manner for the delightful sisters in this Regency period romance.